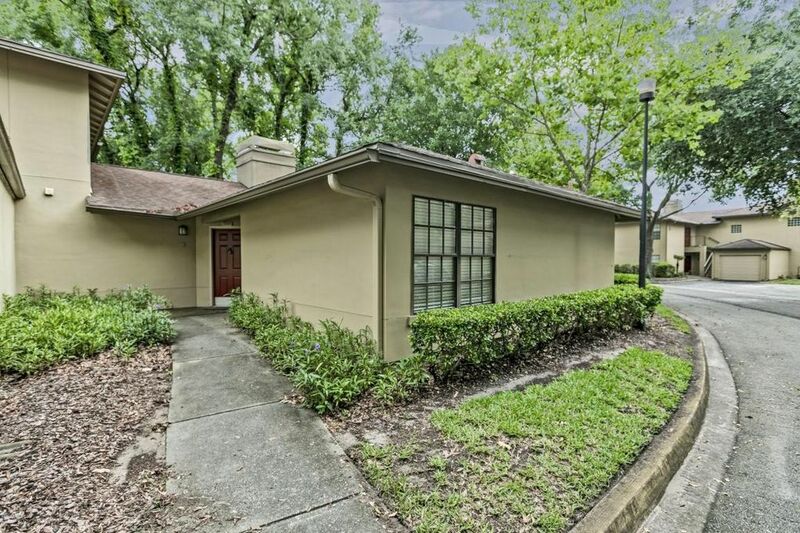 Rarely does a condo bungalow come available here in Lakecrest! It's like having your own home, with no one above you! This 3 bedroom, 2 bath condo has rich re-engineered wood floors throughout and fresh interior paint. The a/c is newer and stainless steel appliances are being installed this week! Come and enjoy this care free living! Directions: From Southside Blvd, Turn Onto Belle Rive Blvd, Take The Second Right Turn Into Lakecrest And Follow The Road All The Way Around To Building 17. Park In The Guest Parking.